With the advent of Audio books, the way people read books has changed dramatically. Not only can they now listen to books in their down time, but also multitask simultaneously. Sounds odd? The days of yore where you had to recline back in a comfy chair and read a book by the table lamp for hours are passé. Now, you can listen to the very same books on your mobile whilst running errands, jogging, or even driving! Considering how much busy our schedules have become, Audiobooks are a godsend. Sadly, Audiobook subscriptions cost a lot especially if you are an avid bookworm. Which is why, finding the best free Audio Books apps for iPhone and iPad is a painstaking endeavour. But fret not, we have done the graft and handpicked some of the best free Audio Books apps for iPhone and iPad users. Since the App store is infested with hundreds of dicey knock-offs, our list will come as a steady respite. Now you can be more productive and easily do boring menial tasks whilst enjoying literary classics and motivational courses. Without further ado, let’s get started. Perhaps one of the most popular resources for listening to audiobooks on the Internet, Librivox is completely free of cost and boasts a massive library of audiobooks encompassing various genres. Ever since its inception circa 2005, Librivox has come a long way. Currently, there are over 50,000 audiobooks available on the Librivox app which also supports downloading audiobooks in over 30 languages. One can easily find classics such as The Count of Monte Cristo, Pride and Prejudice, The Adventures of Huckleberry Finn, The Art of War by Sun Tzu et al. on Librivox’s navigable interface. What’s more, you don’t need to register on the app, but if you want to keep your library in sync there is an option to sign in directly using your Google account. 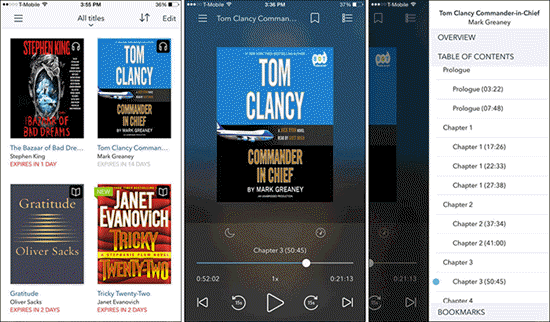 All together, Librivox is one of the best free Audio books apps for iPhone users. An obvious choice for many iPhone fiends, Apple Books (formerly knowns as iBooks) comes pre-installed on all iOS devices as the default audiobooks app. So, users can be sure to revel in an eclectic collection of audiobooks and ebooks. However, currently Apple Books is only available to users in select countries due to a redesigning overhaul underway. Hence, geographical restrictions could play spoilsport for some audiobook lovers. That being said, Apple Books still retains its charm as a great place for discovering new audiobooks online. 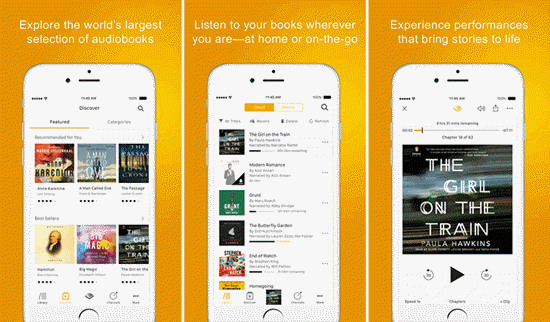 Launched by tech titan Amazon, it would not be an understatement to state that Audible has become synonymous with the term audiobooks. Not only is it incredibly famous, but with over 150,000 titles to listen to, you can discover some exciting material from some of the best authors around the world. Although Audible has a fixed quota for free service, it should still suffice to satiate your literary appetite. 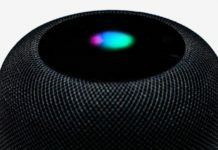 Furthermore, you can also transfer the books to multiple devices via Wi-Fi, and even switch back and forth between reading and listening thanks to a feature called Whispersync for Voice. With over 28,000 gripping audiobook titles accumulated for enthusiasts from the world over, Overdrive is one of the best free Audio books apps for iPhone and iPad users. A free audiobook service to the hilt, OverDrive is also one of the best-selling audiobooks apps on iTunes. Not to mention, iPhone and iPad can also stream videos and borrow ebooks from the app library via OverDrive Media Console (OMC). 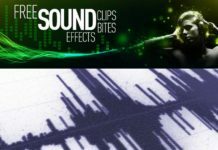 Considered by many as one of the best free Audio books apps for iPhone, Free Audiobooks HQ is a rich repository of more than 11,000 Mp3 audiobooks that are all easily accessible. Its extensive library spans across timeless classics to No. 1 bestsellers, so there is something in store for users of varied hues. Not to mention, the audiobooks player is very easy to use and lets you slow down playback speeds in 40 increments. Of course, users can also skip forward and backward. Moreover, if you are seeking more audiobooks, then you can go premium and access over 100,000 audiobooks. True to its name, AudioBook is a completely free audiobook streaming service for iOS users that offers a nifty search bar for finding and listening to your favourite material. Although AudioBook’s library comprises some 7000+ Mp3 audiobooks, it streams books from almost all genres. Yes, the volume may vary, but remember it is a free service. Moreover, simply sift through its library and search for any audiobook by category and you are all set! But, the real novelty factor that makes Audiobook one of the best free Audio books apps for iPhone is that it also lets you download your favourite book for offline playback on iPhone and iPad from anywhere. Suitable for both adults and kids alike, Multi-Path Audio is a nifty audiobook streaming app that boasts some of the best Mp3 audio stories written by famous authors and narrators. Right from a ton of genres such as fiction, Sci-Fi to fantasy and comedy, there is something in store for everyone on this slick app. And, it can further enthral kids with some classic novels, bedtime stories of yore as well as current bestsellers. Furthermore, there is also a provision for unlimited offline playback as per convenience from anywhere. If you are seeking a one-stop destination to find all your favourite audio books, look no further than Scribd. Not only do you get easy access to a gamut of audio books, but you can also dive into music, magazines, ebooks, and much more on this app. Since Scribd doles out personalized recommendations based on your interests, it is one of the best free audio books apps for iPhone on the market right now. Another solid advantage with Scribd is that the curated content is handpicked by editors and business leaders. However, you can get access to only 3 books and one Mp3 audiobook of your choice for free every month. If you want to upgrade and avail unlimited access to audiobooks, then a monthly subscription is also available. Another solid app from LibriVox on our list of the best free Audio books apps for iPhone, English Audiobooks strictly caters to the English language, that is, all the audio content in its library is in English. Which is why, you can find a plethora of resources on English Literature, history books, short stories to classic novels, biographies, poems, and whatnot. Although, at around 3000 audiobooks, the volume of content may not be much, but nevertheless it’s a great free app to use in your pastime. A very user-friendly audiobooks app with a neat and clean interface, NeoBook ensures that iOS users can stream all their favourite titles at one place. What’s more, you can also download hundreds of free audiobooks and avail unlimited offline playback from anywhere, any time. Furthermore, NeoBook is constantly updated with new audiobooks so you can rest assured about streaming some new material. And…that’s a wrap! 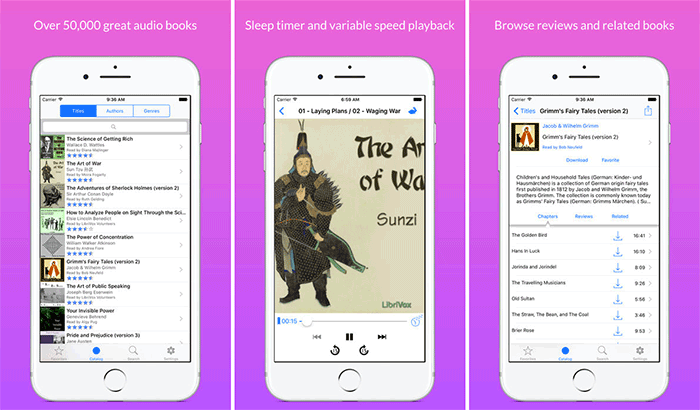 Did you like our list of the best free Audio books apps for iPhone? Sound off in the comments.